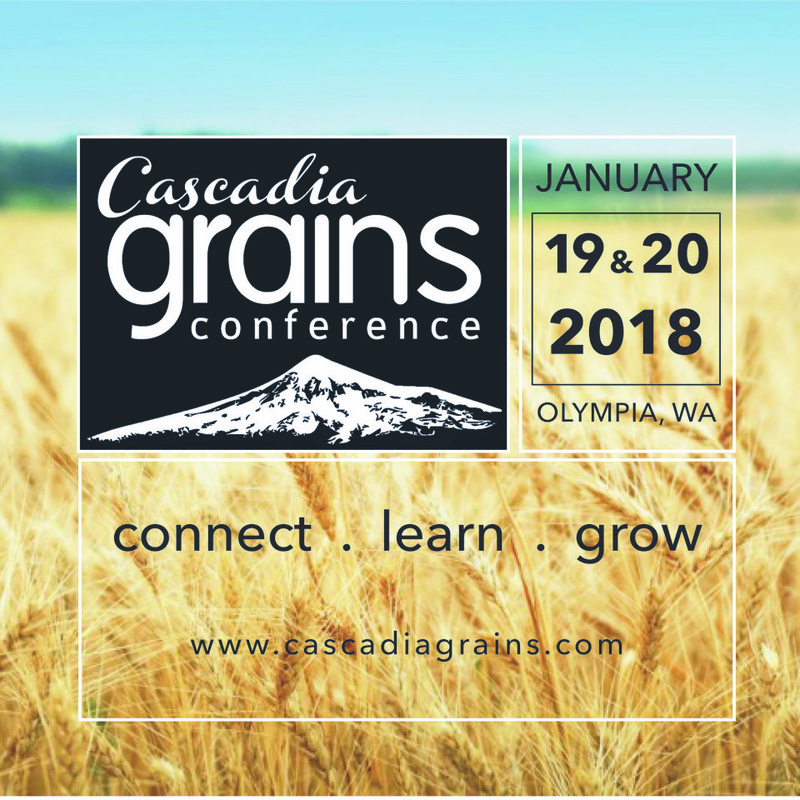 Bringing together farmers, processors and end‐users, as well as investors, brokers and local government officials to support rebuilding a grain economy west of the Cascade Mountains in Washington, Oregon, and British Columbia through three value-added enterprises – brewing and distilling, baking and other food uses, as well as animal feed. Friday January 19th at various locations and times around Thurston County for our Friday Hands-On Field Trips. Registration opens December 1st for Field Trips.